The latest modular building series release, LEGO Creator Expert 10264 Corner Garage, is released today. 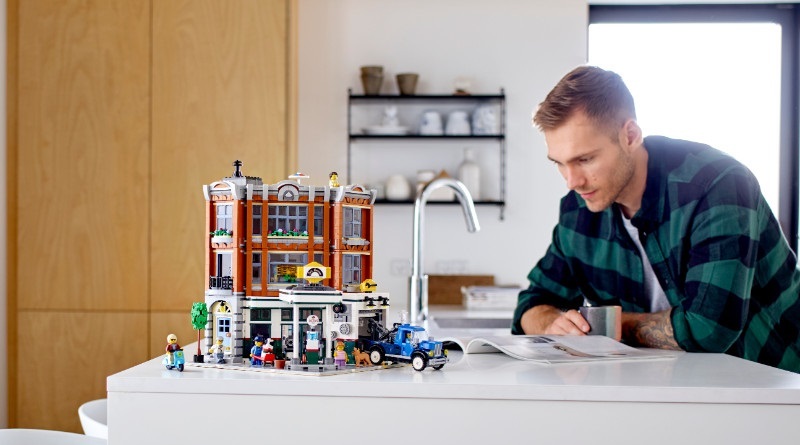 Exclusively at shop.LEGO.com, fans can now buy the latest modular building – LEGO Creator Expert 10264 Corner Garage. 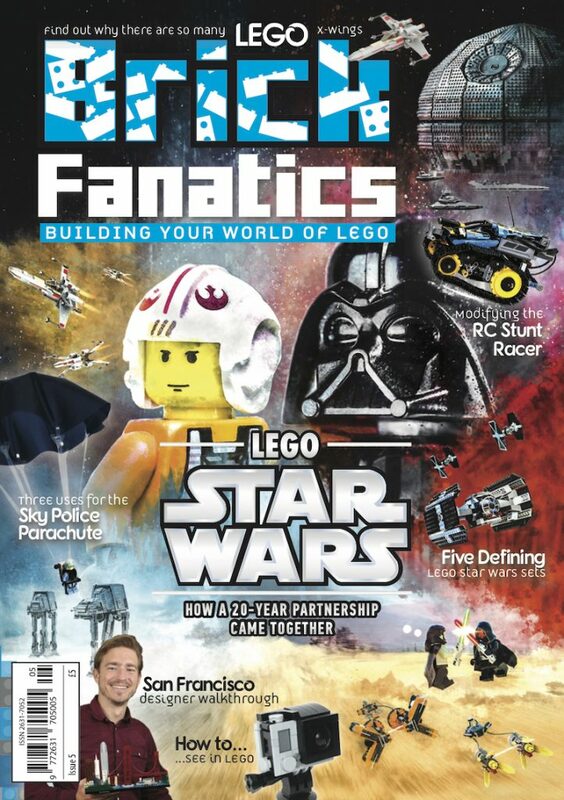 The set was recently reviewed by Brick Fanatics, finding it to be a very worthy entry in the popular fan focused line. 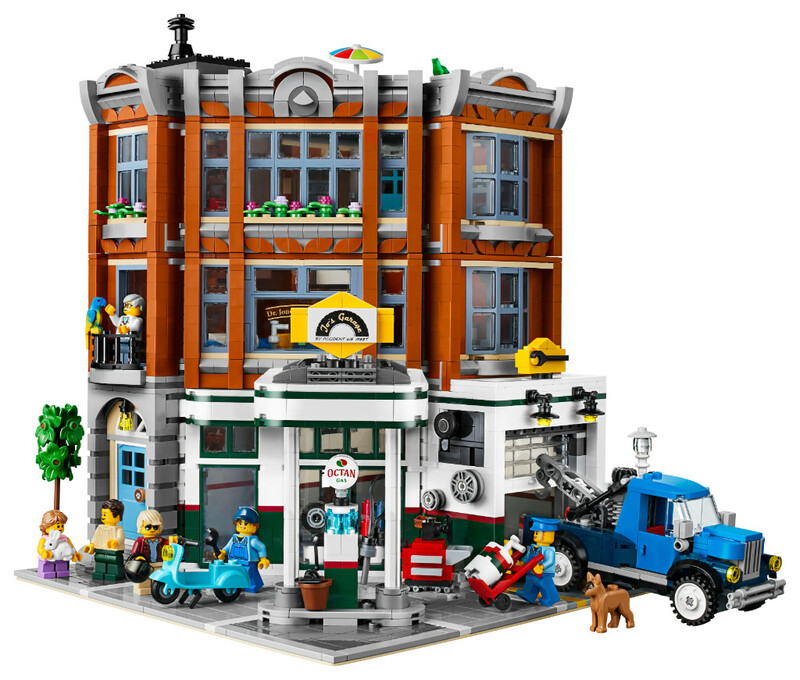 This new 2,569 piece set is made up of multiple levels and can be attached to previous modular releases to make up a bustling street. The 1950s inspired gas station complements 10260 Downtown Diner, this time round including an animal clinic and apartment as well as the garage on the ground floor. The January 1 launches follow a whole host of new sets that were released on Boxing Day, including The LEGO Movie 2: The Second Part, City, Friends and Technic.